The vanity unit is a critical focal point of the design of any bathroom. Our wall hung stone top vanity selections will accommodate any bathroom. 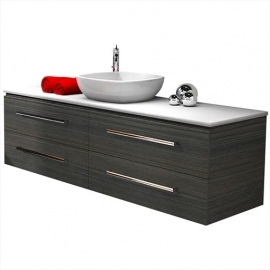 Stone Bench Top Wall Hung Vanities Please click on images to view our full range. Our wall hung stone top vanity selections will accommodate any bathroom.